Canyons of the Ancients is in the four corners region of southwestern Colorado. Rugged and breathtaking, Canyons of the Ancients is a national monument that dates back to 300-1300 AD. The monument covers 176,000 acres of land, which contain cliff dwellings, kivas--underground square rooms used for religious rituals--rock art, and more. Within these acres, a plethora of historic environmental resources prompt people to explore and reflect. For anyone interested in Native American cultures, Canyons of the Ancients national monument is a wonderful place to connect with natural history. Encompassing more than 6,355 sites of past human life, the canyons feature villages, field houses, dams, reservoirs, sacred springs, and so much more to explore. 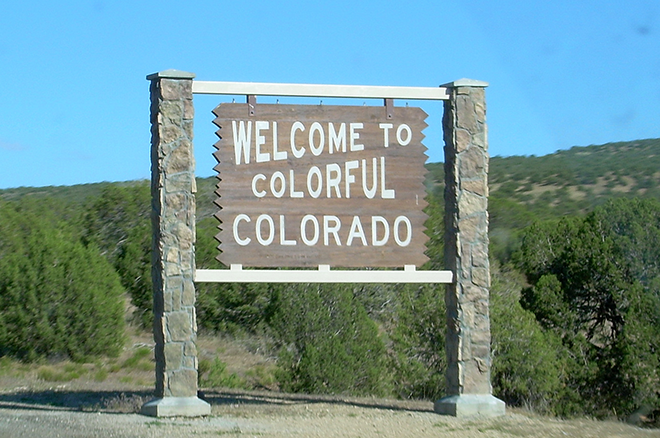 Canyons of the Ancients in Colorado has the highest known archaeological site density in the U.S, and those sites feature well-preserved evidence of native cultures, such as the Anasazi. The three most visited restorations are the pueblos of Painted Hand, Lowry, and Sand Canyon. Painted Hand pueblo is a stunning tower perched atop a boulder, and rubble shows that there were rooms built against the cliff-face and the surrounding land. The Lowry pueblo features the Great Kiva, which is a massive subterranean structure that catches the eye and ignites inspiration. With eight other kivas in the pueblo, the site is full of remarkable architectural history. 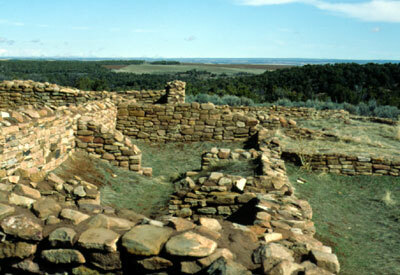 Lowry Pueblo ruins. US government photo. The Sand Canyon pueblo connects to the Sand Canyon trail--a 6.5-mile-long trail that hikers and mountain bikers frequent. This pueblo is one of the largest prehistoric settlements in the region. It's comprised of 14 towers, 100 kivas, and 420 rooms, once again showcasing the staggering architectural talent of the Anasazi. At this time, more than 6,000 sites are recorded, but archaeologists believe that there are more out there just waiting to be discovered.